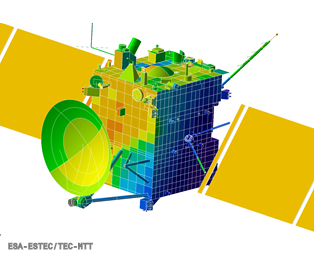 ESATAN-TMS provides a powerful and integrated thermal modelling environment, supporting the complete thermal analysis process from geometry creation, radiative analysis, thermal analysis to the post-processing of the results. This latest release fixes critical issues recently found and provides general maintenance of the tool. Please read the release notes to see all the development included in ESATAN-TMS 2017 sp1.